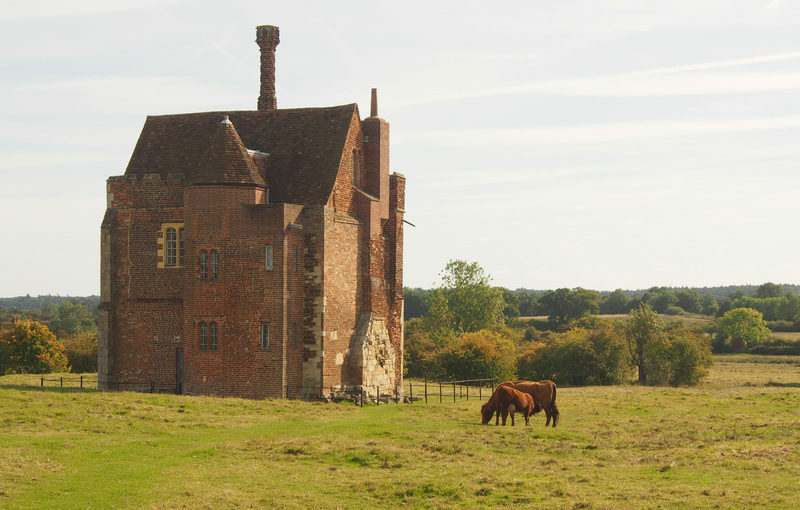 Working as sub-consultants to Alison Farmer Associates, Albion Archaeology and Fiona Fyfe Associates produced a Historic Environment Characterisation for this Landscape Partnership, which focusses on the Greensand Ridge running from Cambridgeshire, through Bedfordshire and into Buckinghamshire. The Historic Environment Assessment uses a range of archaeological, built form and historic environment information, plus field work, to identify a series of distinct Historic Environment Character Zones. For each Zone, summary information is provided on its archaeology, landscape history, extant features, built environment and field patterns. A condition assessment is also provided. The report will be used by the Landscape Partnership in a variety of ways, including the identification of projects to take forward into the Landscape Conservation Action Plan.